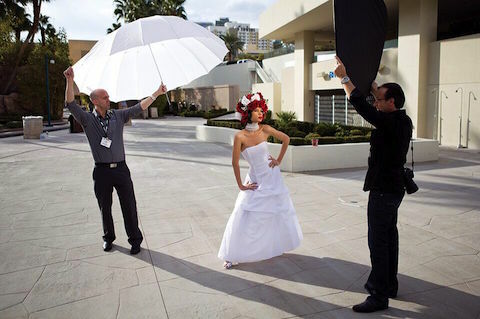 Photo umbrellas are a portable and inexpensive way to modify a light source. But because there are so many sizes and color options, choosing one can be a bit intimidating. 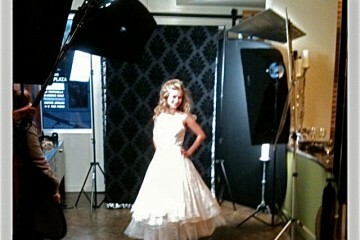 Photo umbrellas are a portable and inexpensive option for modifying a light source to a desired result. 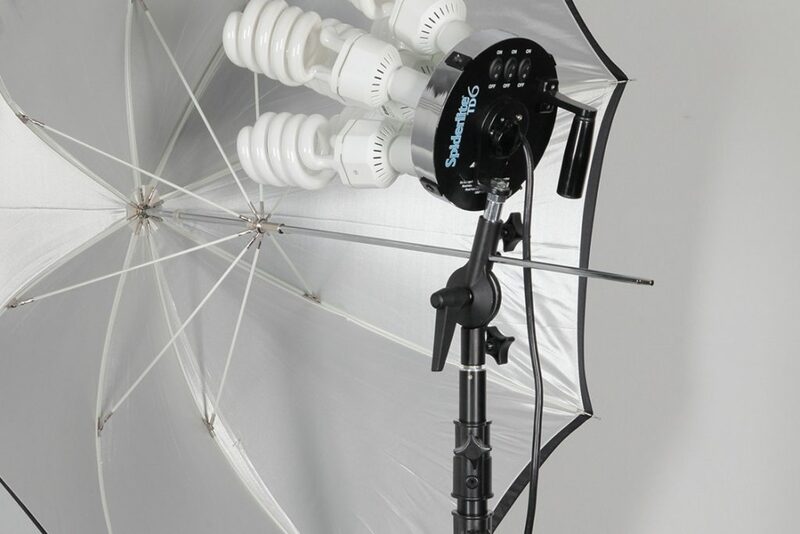 An umbrella can be used with virtually any style of light, including sunlight, off-camera speedlites, strobes, monolights, and continuous light sources. 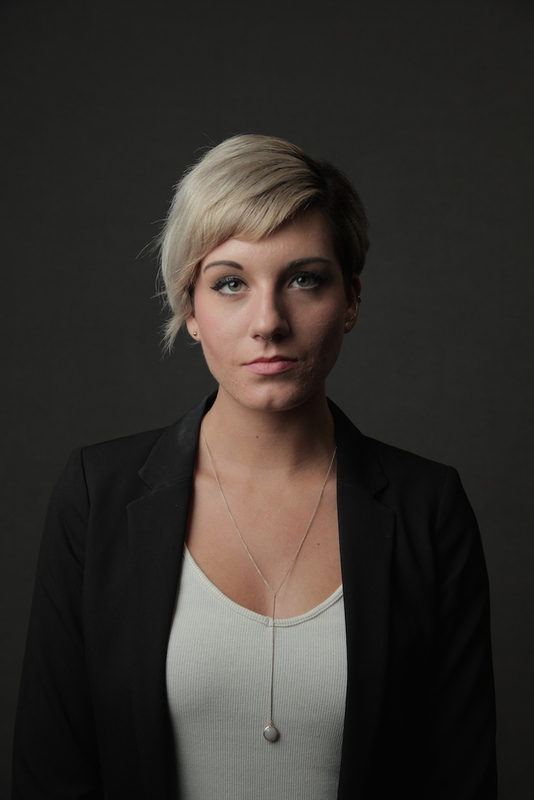 The portraits below compare the “hard light” created by a bare speedlite with a softer light created by a modified speedlite. When purchasing an umbrella, the first thing a photographer should determine is whether they want a shoot-through umbrella, a reflective umbrella, or both. 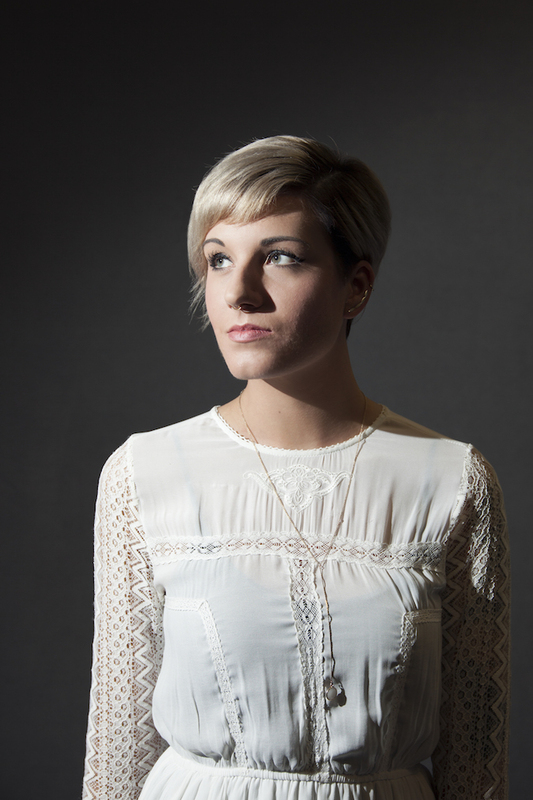 Shining a light source through a shoot-through umbrella results in a broader and softer light. This light placed very close to a subject, since the shaft of the umbrella is pointed in the opposite direction. As demonstrated below, the light source is pointed directly at the subject and the umbrella placed between them. 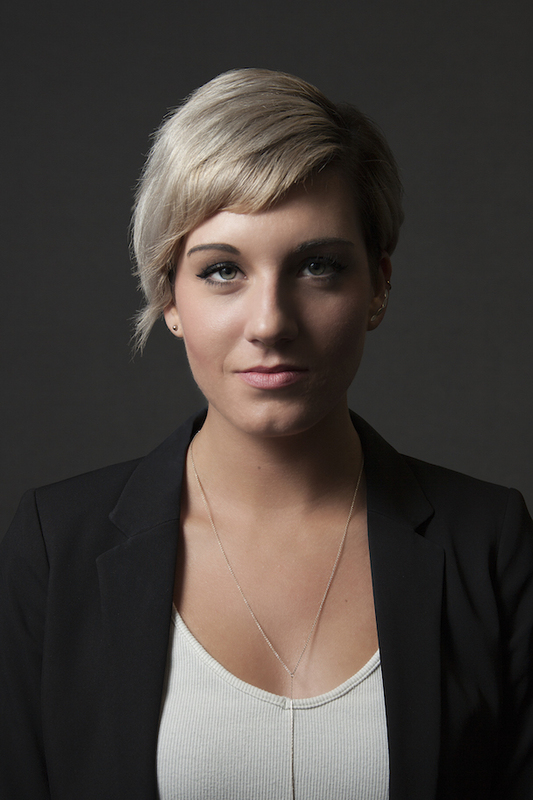 Shoot-through umbrellas are very versatile. Since these umbrellas spread the light’s output to about 180 degrees, they can be placed close to a single subject or pulled back to illuminate a group. 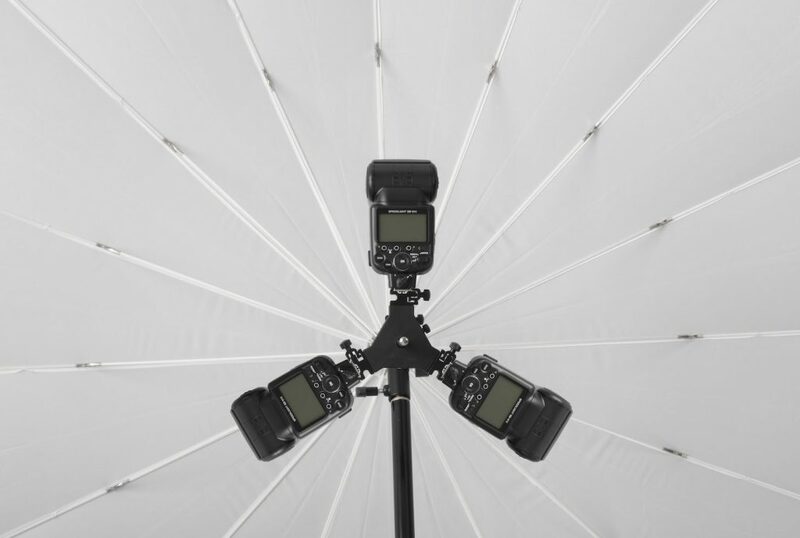 However, because these umbrellas are designed to spread light and not maximize it, many photographers will utilize 2 or 3 lights to maintain power when photographing a large group or product. 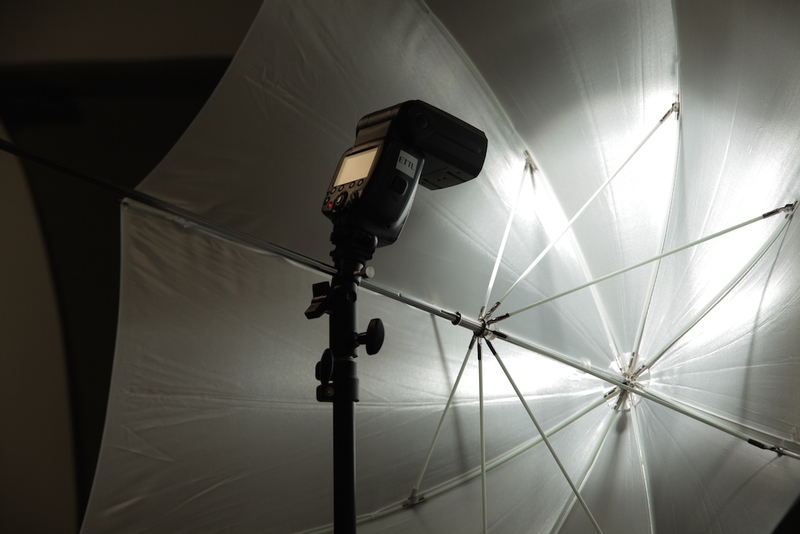 QUICK TIP: A large diffusion umbrella, like the 7’ Diffusion Parabolic, is an easy and effective solution for softening harsh sunlight. This umbrella can be placed between the subject and the sun for instant diffusion during outdoors shoots. 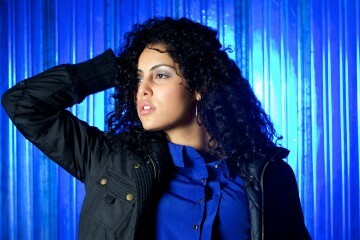 When using reflective umbrellas, photographers point their light source away from their subject into the umbrella to reflect light back onto the subject. This is typically referred to as “bouncing light”. Reflective umbrellas are designed to maximize output and direct light, unlike shoot-through umbrellas. These umbrellas give photographers the ability to move the light source further away from their subject while effectively maintaining output. 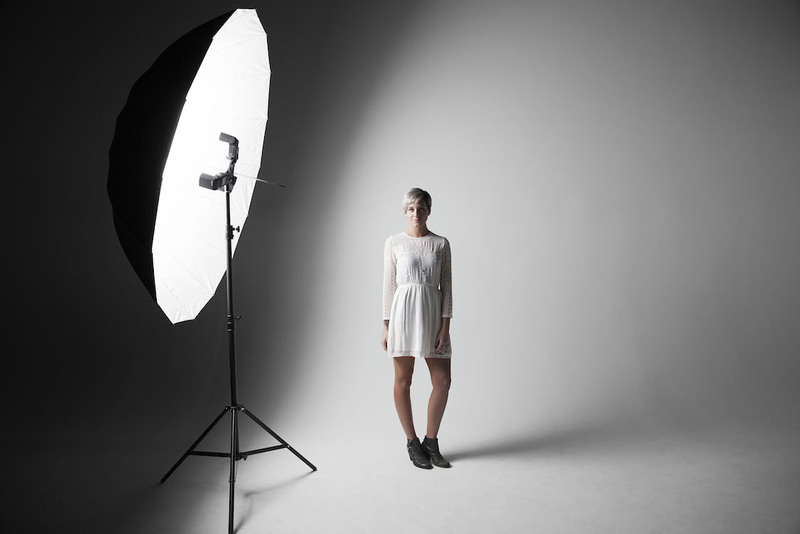 QUICK TIP: A large reflective umbrella, like the 7′ Silver Parabolic or the 7′ White Parabolic, can be paired with an diffusion front. This combination maximizes output while also softening the light, in the same fashion as a large octabox but at a fraction of the price. Photographers who commonly switch between bouncing and diffusing light (or new photographers who aren’t sure which they’ll do most often) can purchase a convertible umbrella. 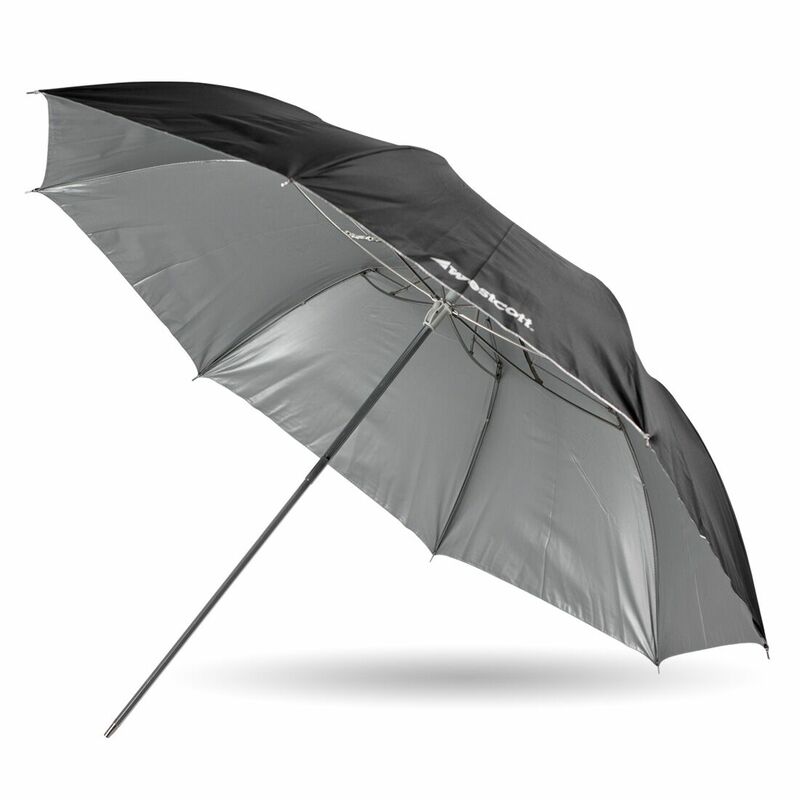 A convertible umbrella is a white diffusion umbrella with a removable black cover. The black cover on this umbrella blocks light from escaping and effectively bounces the light back like a reflective umbrella. This cover can be removed easily to convert the umbrella into a standard shoot-through. What surface color of umbrella should I buy? 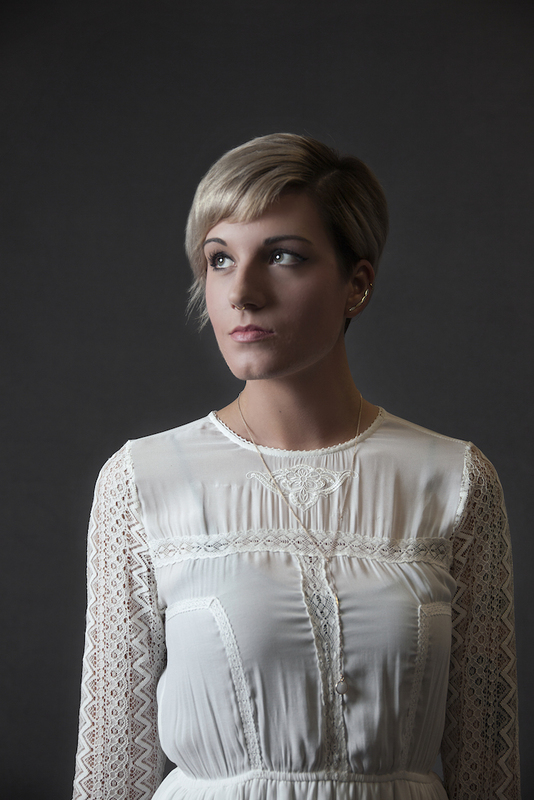 A white shoot-through umbrella creates a broad and extremely soft light source. 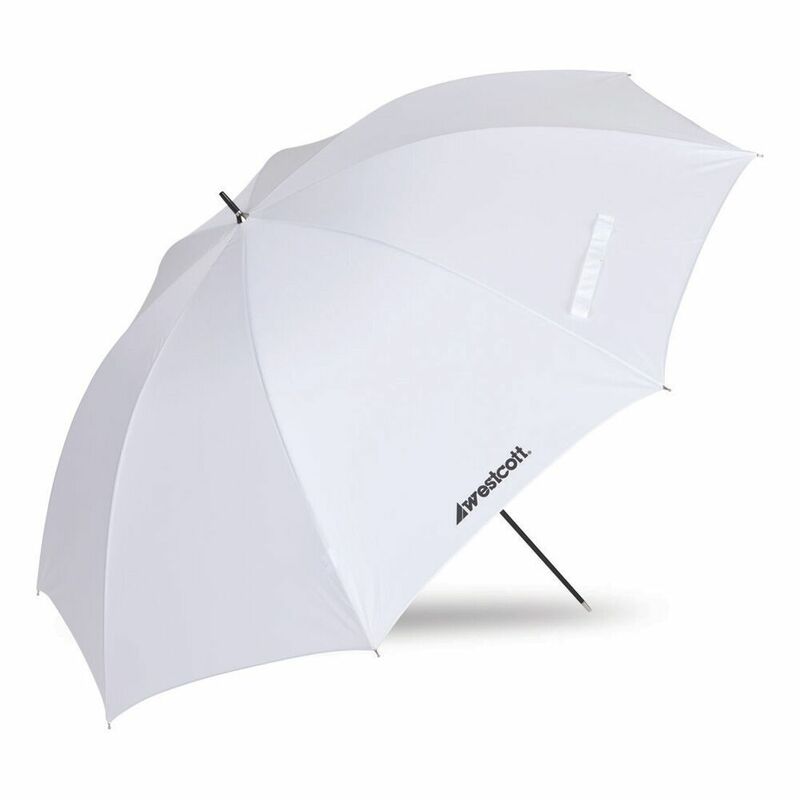 These umbrellas are ideal for photographers lighting large areas or groups of people. These umbrellas aren’t as efficient with light output and many photographer’s find themselves increasing their light’s power settings when using them. 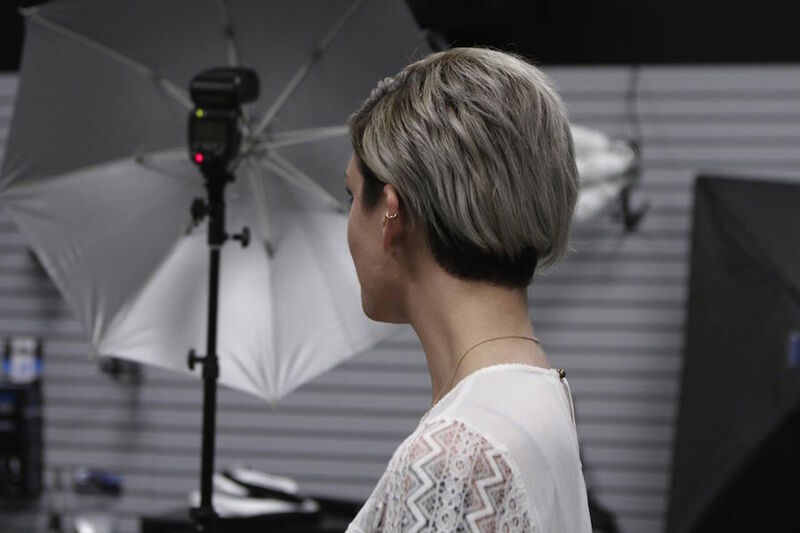 A silver reflective umbrella maximizes light output and creates a crisp, edgy look. 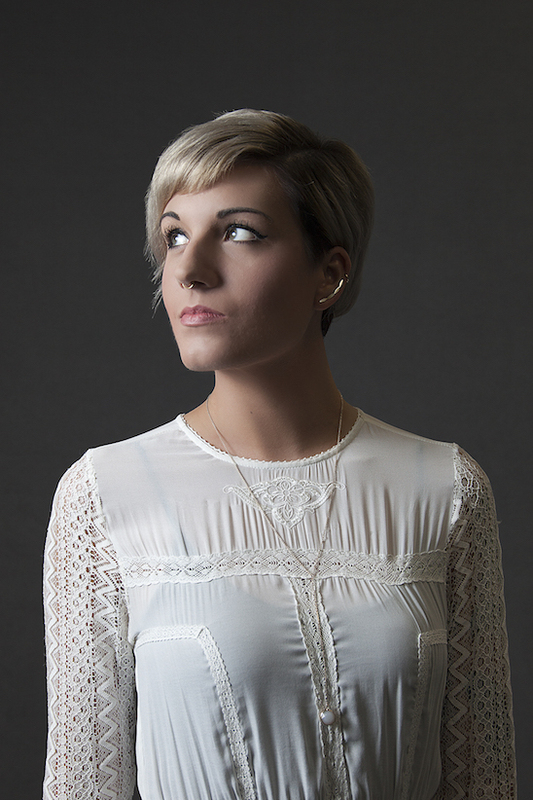 Silver umbrellas are ideal for photographers who want to harness as much of their light’s power as possible. These umbrellas are perfect for creating dramatic portraits with cooler tones. 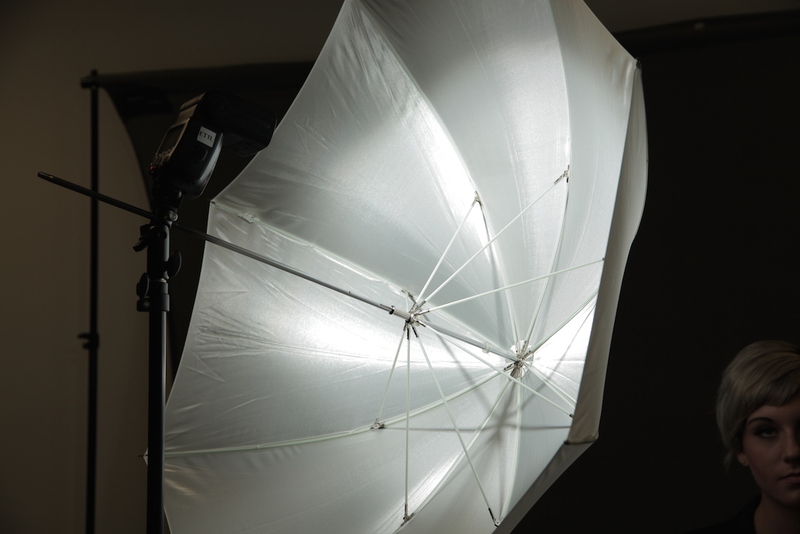 A white reflective umbrella is efficient at maximizing light output creating a softer look. White umbrellas are ideal for photographers who want to maintain their output while creating a light that is less dramatic and neutral. 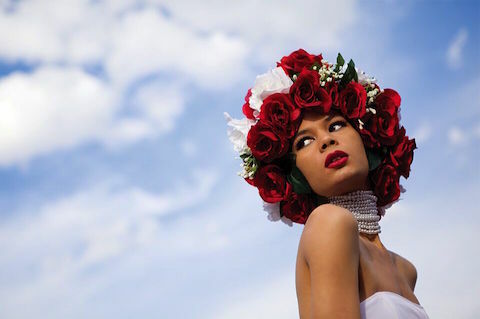 As state previously, a convertible umbrella gives photographers the best of both worlds and is an ideal choice for new photographers or photographers that shoot a variety of subjects. What size of umbrella should I buy? Westcott offers umbrellas in sizes ranging from 32” to 7’. When choosing size, the general rule of thumb is that the larger the light source in relation to your subject, the softer the light will appear. However, you need to consider travel. 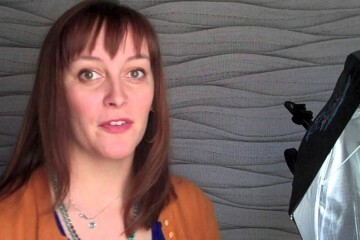 What size of umbrella will fit in your gear bag or case? If you’re looking for a larger light modifier but need a compact form, our telescoping collapsible umbrellas are a great choice. These collapsible umbrellas open up to 43” but collapse down to only 15”. 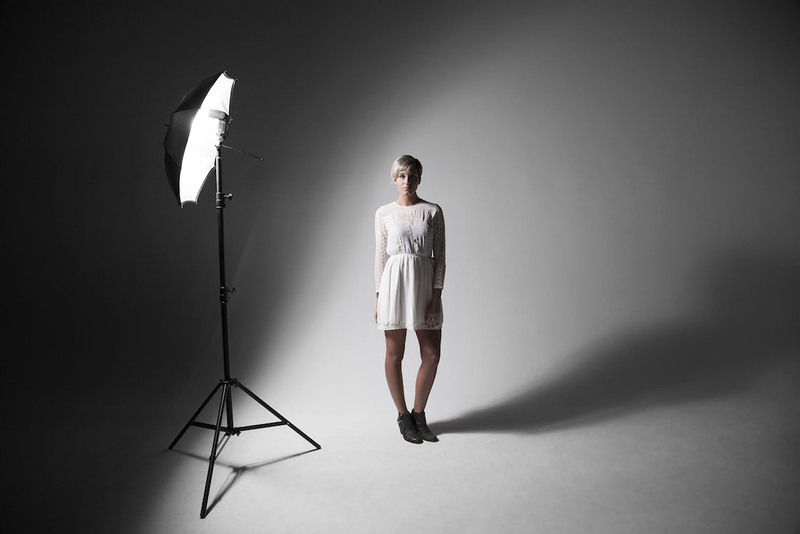 We often hear shooters say that they can’t use a large umbrella because their speedlite or flash isn’t powerful enough. Considering the recent advancements in technology (especially if your flash is under 4 years old), speedlites available today pack a serious punch and should work great with all umbrellas. If you have an older or less powerful flash, then we recommend using a Triple Threat adaptor, which allows photographers to mount up to three speedlites within their umbrella to increase overall output. How should I light my umbrella? You need to make sure that the light produced by your preferred light source is filling up your umbrella without spilling over the edges. 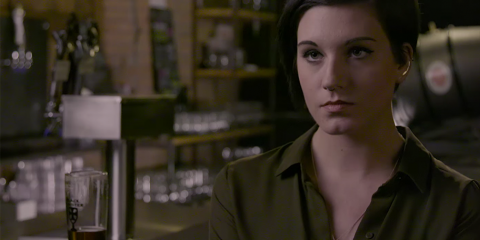 The best way to determine the position of your light is to take an underexposed test shot of the face of the umbrella. If you notice a hot spot or unevenly bright area of the umbrella, adjust your light source further back on the umbrella shaft until the light coverage is even. Many newer speedlites allow photographers to change the zoom or focus on their flash. can be helpful in filling the entire umbrella. Hot spots aren’t always a bad thing, though. You may also choose to place your light source closer to the umbrella. When you move it closer, you get a tighter circle and it will produce deeper shadows on your subject and more noticeable light fall-off. How should I mount my umbrella? 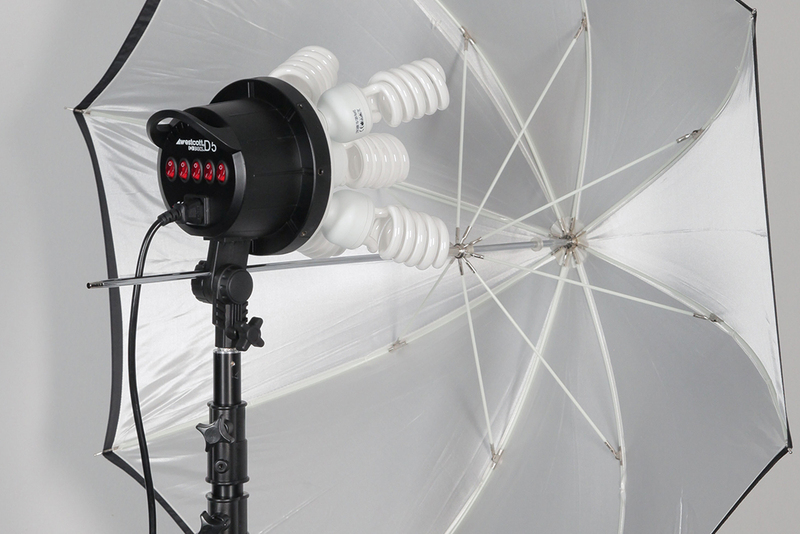 Most studio-style lights and strobes have a simple umbrella receptacle that the umbrella shaft can slide into. They are commonly located at the bottom of the light, built into the light’s tilter bracket. Sometimes they are actually located within the light head. If you are using a speedlite, you’ll need to use a common shoe-mount bracket with a built-in umbrella receptacle that will mount your speedlite to a light stand. Our versatile Adjustable Shoe Mount Bracket is the perfect solution for speedlite photographers. 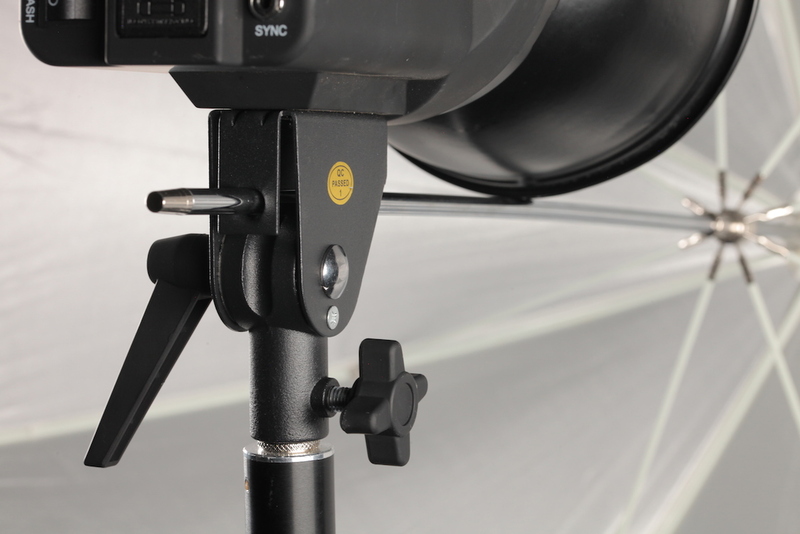 This bracket features a built-in umbrella receptacle, tilting knob, and can mount virtually any speedlite. When purchasing a shoe-mount bracket, be sure that the shoe mount is adjustable. 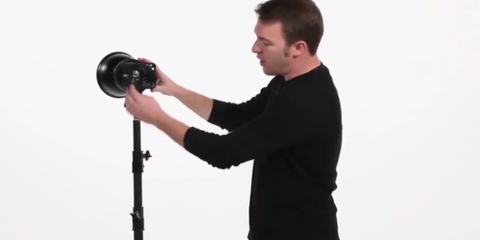 Speedlite mounts can vary and may not be compatible with every bracket. If your studio-style light does not have an umbrella receptacle, you can utilize a Tilter Bracket. These brackets are easy to use and allow for exact positioning of your umbrella and light. The Westcott Tilter Bracket is designed with two stand receptacles, one for your light and one for your stand. When mounting, be sure to place the end with the umbrella receptacle toward the top as this will allow you to tilt your umbrella and light simultaneously. If you are looking for a quick-and-easy solution or want to your umbrella and light to be handheld, check out the ProGrip. With two adjustable shoe mount brackets, you can put your flash on one and your trigger on the other. 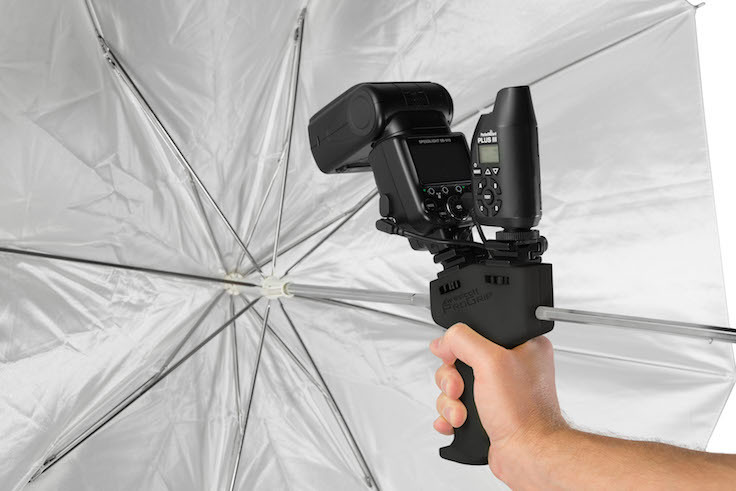 This grip has a custom molded handle for comfortable holding, built-in umbrella receptacle, and a ¼”-20 thread for mounting on a light stand. 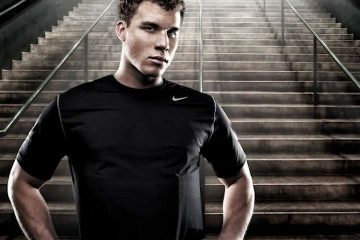 And, if you’re looking for more power, check out the popular Triple Threat. 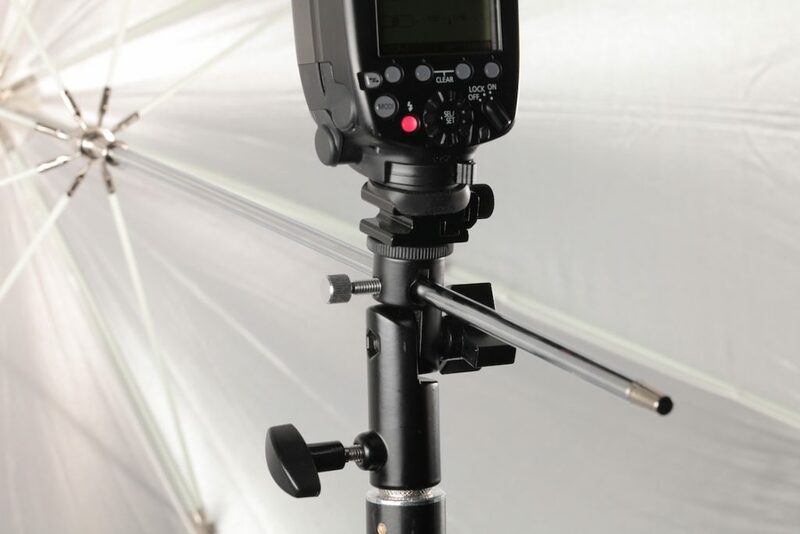 This bracket perfectly centers onto the shaft of any umbrella and allows mounting of up to 3 speedlites. Mount this bracket quickly to a stand with its built-in light stand threads or combine this with the Adjustable Shoe Mount Swivel Bracket for tiltable mounting.